Is Museo Pumapungo the best museum in Cuenca? This is in no way a rhetorical question. Talk to anyone who’s been to Cuenca, and sitting right at the top of their list of museums will probably be Museo Pumapungo. 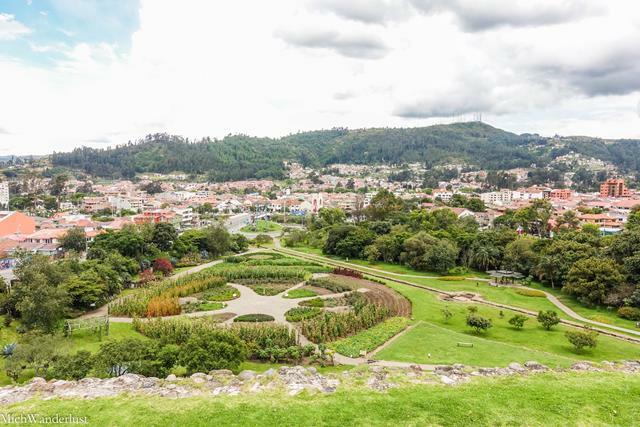 Lonely Planet calls “one of Ecuador’s most significant museums”, enthusing about how it takes you through a comprehensive tour of Ecuador’s diverse indigenous cultures. You can even see the rare tzantzas (shrunken heads) that the Shuar tribe in the Amazon is known for. 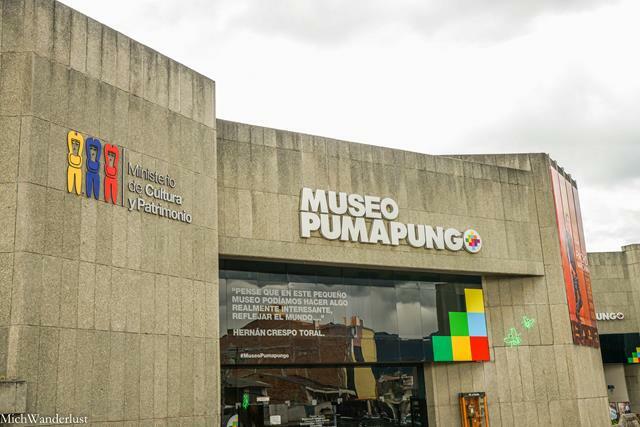 Even the guide on our hop-on-hop-off city tour bus made a point of recommending Museo Pumapungo. And (surprise, surprise) it’s one of the stops on that bus tour! Unfortunately, I can’t personally vouch for whether Museo Pumapungo deserves the title of Best Museum in Cuenca. It was a case of right place, wrong time for us. The museum was under renovation when we went, so all we got to see was the modern art on the ground floor and the central bank museum in the basement! 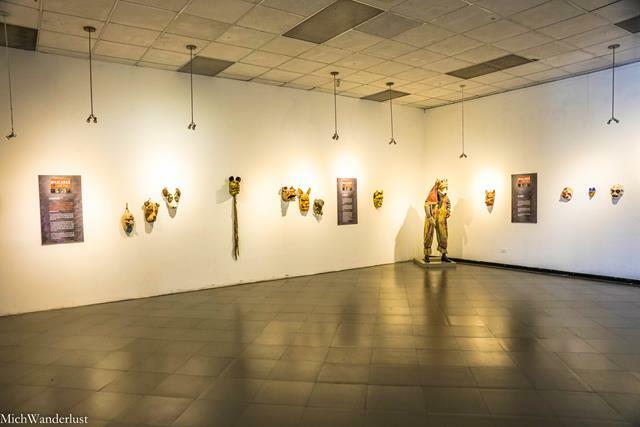 The ground floor is mostly taken up by these statutes depicting the various indigenous groups of Ecuador (above), and there’s a modern art wing to the side. 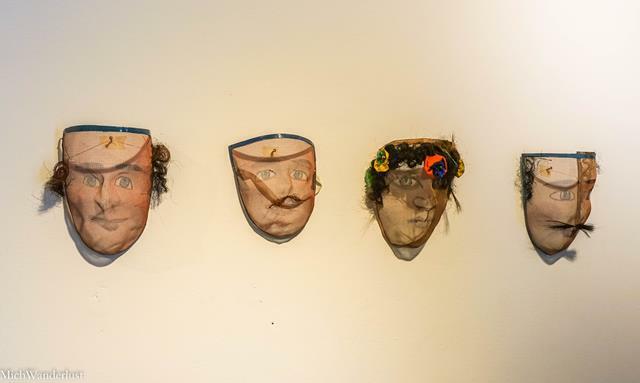 When we were there, they were having a somewhat macabre exhibition of masks. Or is it just me? I scare really easily! Downstairs, you can find a pretty interesting exhibition on the history of money in Ecuador. It goes back all the way to pre-colonial times, and you can see some of the shells and beads that were used as currency. You can also see the coins of the Spanish colonial era, dating back all the way to the mid-17th century. In the 1830s, Ecuador got its own currency. You can see numerous examples of the currency used by the newly-born republic and how they evolved over the years. The machine above was used to count money. I’m not sure how it works, but it seems like such fun to press all those buttons – each button denominates a different coin. Clearly, I wasn’t the only one who thought so, as you can tell by the sign at the right-hand corner telling you not to touch it! As I’ve mentioned before, Ecuador’s official currency today is the US Dollar. 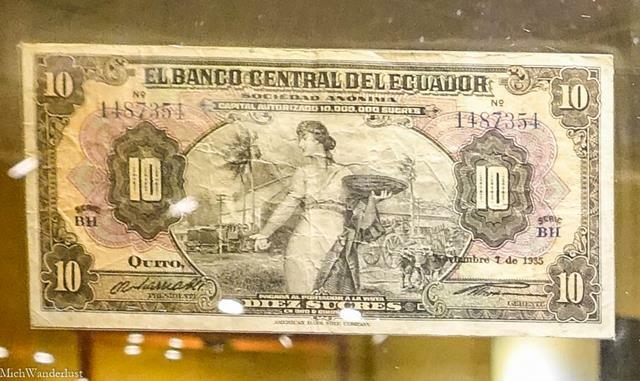 But before, it was the sucre – you can see a 10-sucre note above from the early 20th century. It was an extremely painful process – many older people I met complained that their life savings dwindled overnight, thanks to the unfavourable conversion rate. Can you imagine the pain of slowly squirreling away every spare sucre over years, only to see its value evaporate? Nowadays, the Ecuadorean government only prints its own coins, which are equal in value to their American counterparts. But, of course, only legal tender in Ecuador. 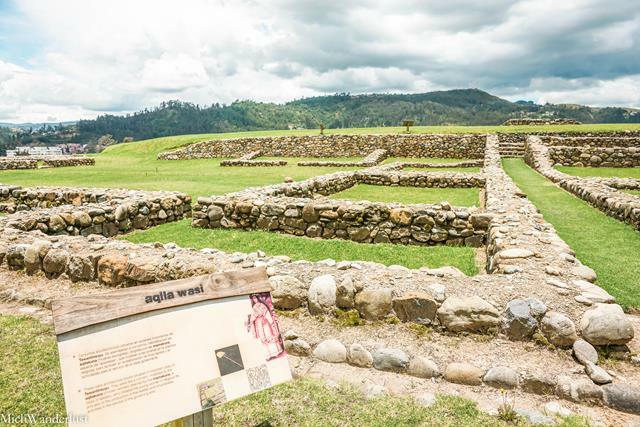 No visit to Museo Pumapungo is complete without a visit to the Archaeological Park out back – even if you get to see the museum in its glorious entirety. 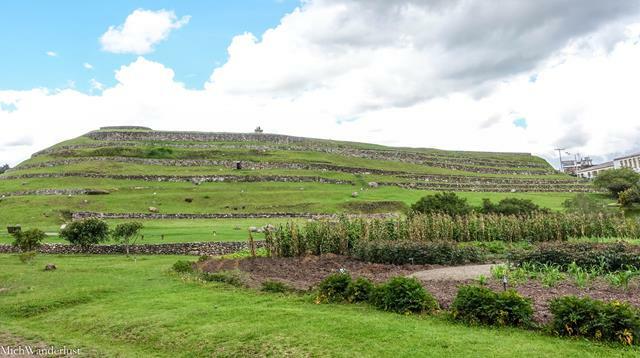 Out back are the extensive ruins of an old Incan city called Tomebamba. It was largely destroyed by the Incan civil war between Huascar and Atahualpa shortly before the arrival of the Spanish. And, sadly, the Spanish carted away most of the stones to build Cuenca, but you can still see the buildings’ foundations. With a bit of imagination, you can almost see what it used to look like, with the help of some nifty reconstructions like the house below! There’s signage in both Spanish and English explaining the origins of Tomebamba and the purposes of the various remnants you can still see. But probably my favourite part is the garden, where you can take a leisurely gander. 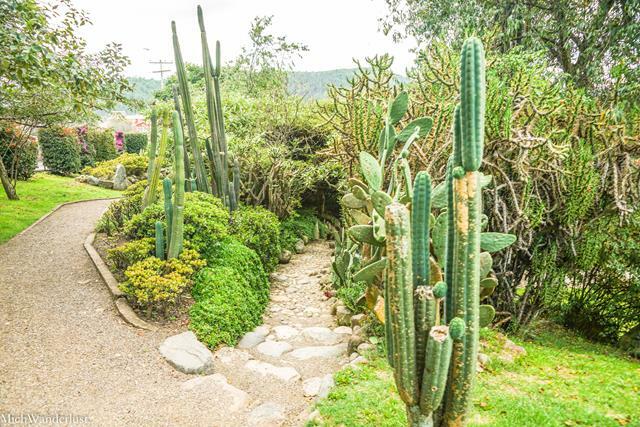 Here, you can find many plants native to Ecuador. 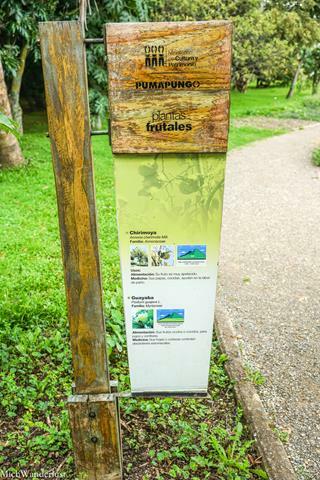 The garden is complete with signs (in Spanish) telling you about their habitats and what they are used for. At one end of the garden, you can also find a small bird rescue centre. 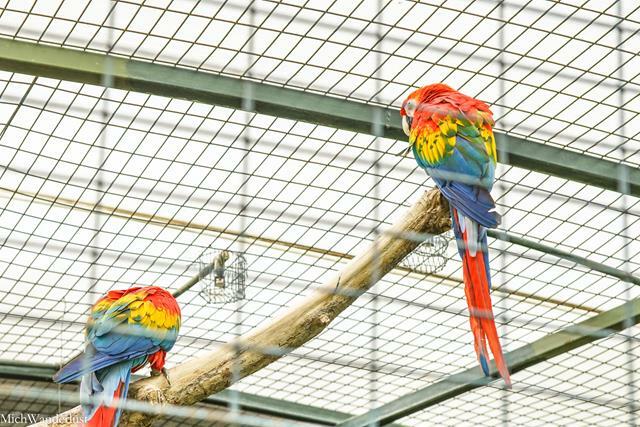 It houses – you guessed it – birds that are indigenous to Ecuador, such as the gorgeous scarlet macaw. No editing required – their colours are that vibrant in real life! According to TripAdvisor, you can get good Belgian waffles near the bird sanctuary. But with our luck being what it is, it was closed. Even with all the closures and renovations, though, we still had a thoroughly enjoyable time at Museo Pumapungo. If I hadn’t read all about the amazing exhibit that we didn’t get to see, I’d probably have gone away with no complaints whatsoever. So, if you’re in Cuenca, GO. 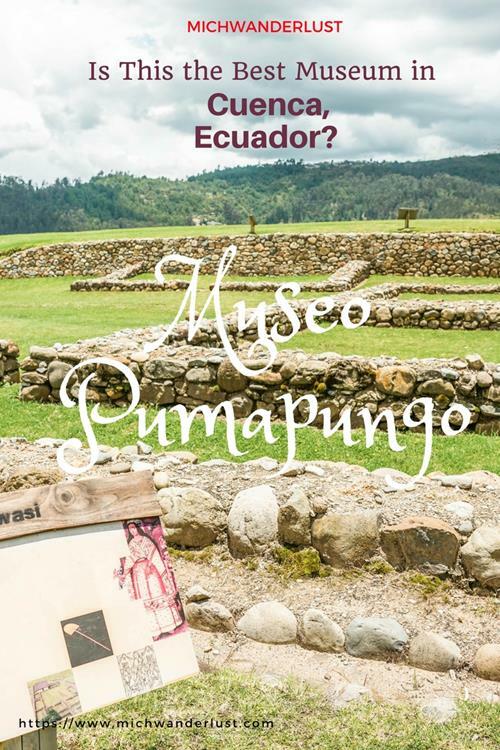 Visit Museo Pumapungo, and tell me – is it the best museum in Cuenca? Address: Calle Larga between Arriaga and Huayna Capac (you can’t miss it). Have you ever been disappointed by a place through no fault of its own? 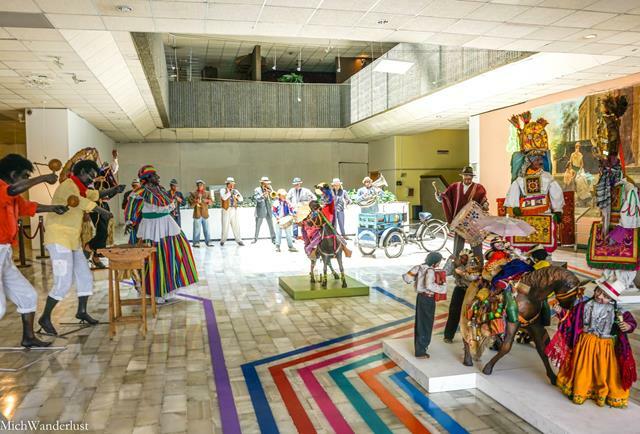 Click here for more Cuenca museums worth checking out. Next Next post: Christmas at Dunham Massey in Manchester, England: Is It Worth Braving the Cold and Rain? I guess you can’t complain when it is free. I visited the Rodin Museum in Paris when it was under renovation. We really could only see the gardens, which was lovely. I do want to go back next time I’m in Paris. Thanks for sharing on #TheWeeklyPostcard. I remember reading about the Rodin Museum – it does sound very interesting! Well, I’m sure you’ll get a chance to go back to Paris soon since you live (relatively) close by now 😉 Thanks for stopping by, Anisa! The tzantza documentary sounds very interesting! Apparently they’re actually quite rare, so Museo Pumapungo is one of the few museums in Ecuador where you can actually see them. They sound like something out of a horror movie, don’t they?! But I think people are always drawn to the macabre. Hope you get to see the tzantzas for yourself one day.. Now I’m going to see if I can find that documentary, haha. Thanks for the tip, Anda! Thanks so much for your kind comment, Tomas 🙂 Ecuador isn’t as popular for travellers as its neighbours (Peru and Colombia), but it’s well-worth a visit if you ever get the chance! It’s amazing that you can spend probably half a day here and it’s all free! 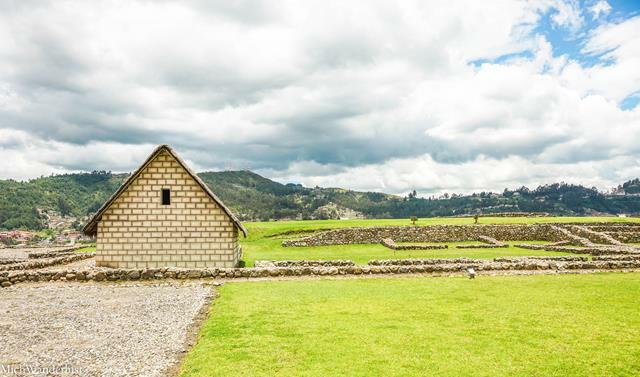 The museum looks quite interesting, especially that you can learn so many things about the history of the Incas and see an archeological park as well. Shame that the main part of the museum was closed for restoration. Totally!! I just love it when museums have free entry (who doesn’t?!)! That’s one of the things I like best about cities like London, and least about cities like New York, haha. Guess it’s hard to complain about the main part being closed when it was free anyway. Thanks for stopping by, Joanna! I can’t believe that archaeological site was out the back of the museum and then there was the aviary. It was as if you had visited three different places. 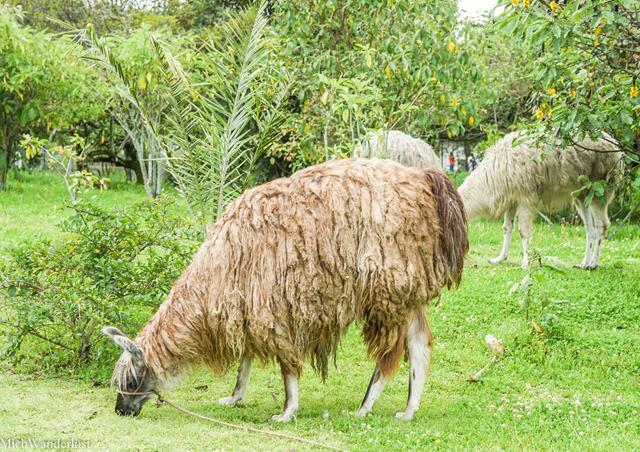 So nice to see travel bloggers covering countries such as Ecuador which isn’t covered as much. Did you see a lot of tourists when you traveled? hi. first time to visit your site. was intrigued with your ecuador posts since i havent heard much abt it in terms of travel destinations yet. btw, hgreetings from the philippines! mind if i follow you in instagram? Ugh…we get that renovations are necessary, and really are good… but we hate it when we get someplace only to see scaffolding and Exhibit Closed signs. Sigh… what can you do? At least you got to see some of it, and it does sound very impressive! It looks quite nice also. 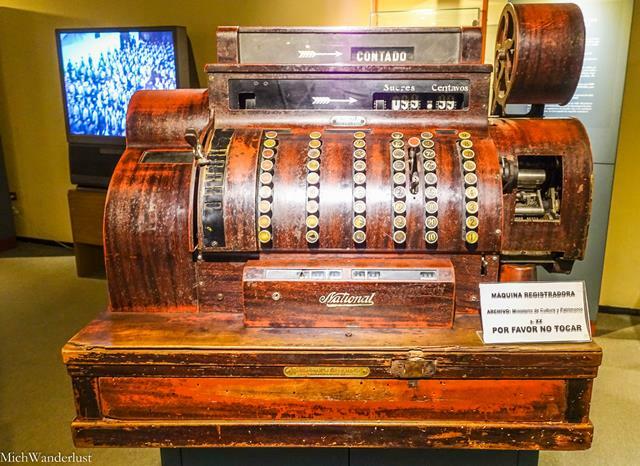 Thanks for putting this museum on our radar, and for sharing on #TheWeeklyPostcard. Thanks so much for your kind comment, Agness! We lived in Cuenca and the museum was closed whenever we were in the area. Since we left, I have learned of an intriguing collection of artifacts in Cuenca that were given to a Salesian monk named Father Crespi. The Crespi Collection has some very interesting pieces that look Babylonian, but they were gifts from local people who lived in the jungle. They said the items came from the Amazon. You should check it out; the story is both mysterious and fascinating. Anyway, I’d think whichever museum has those would be the most interesting museum in Cuenca.